I am not sure how much explanation is needed for the game Mortal Kombat. 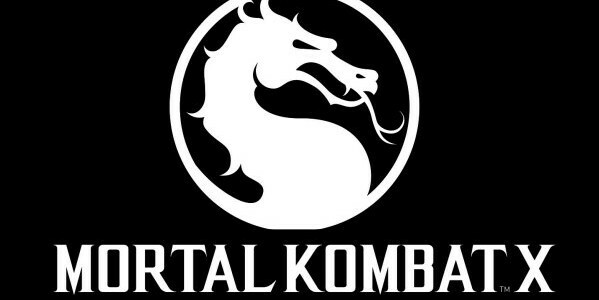 Hasn’t everyone heard of Mortal Kombat? Well if not, it is a video game that come out back in the 1990’s. 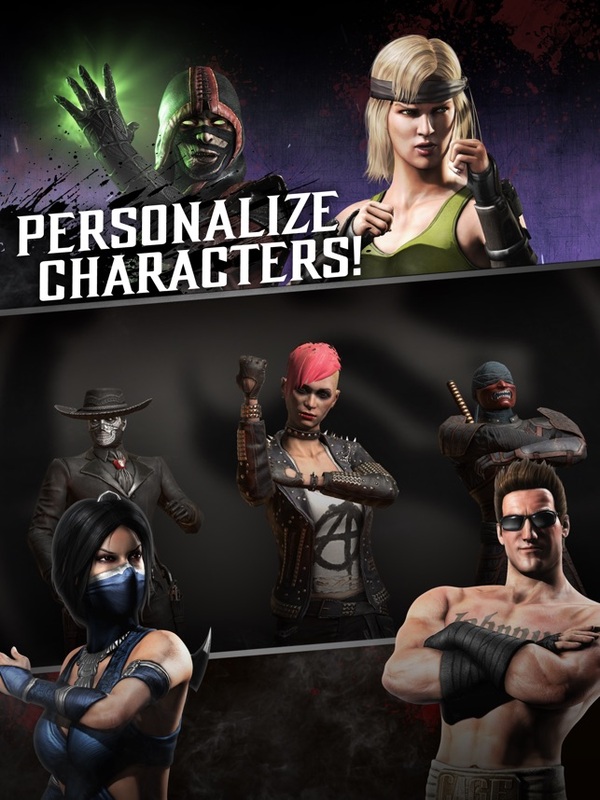 It first was a stand alone video arcade game, then it was a computer game, console game, and now it is a mobile game! 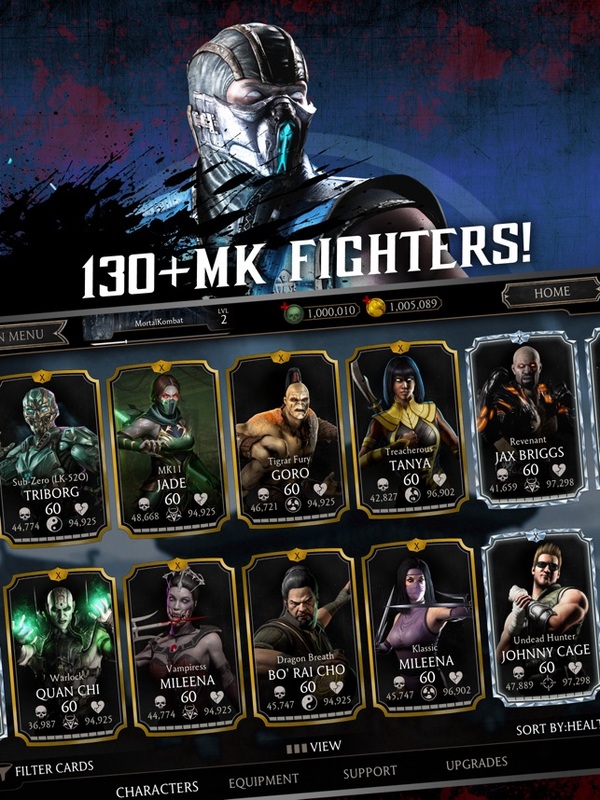 Mortal Kombat X, is the tenth version of the game. It is a 2D fighting game and your job is simple-knock the other guy out. This version of the game is very well done and a lot of fun. 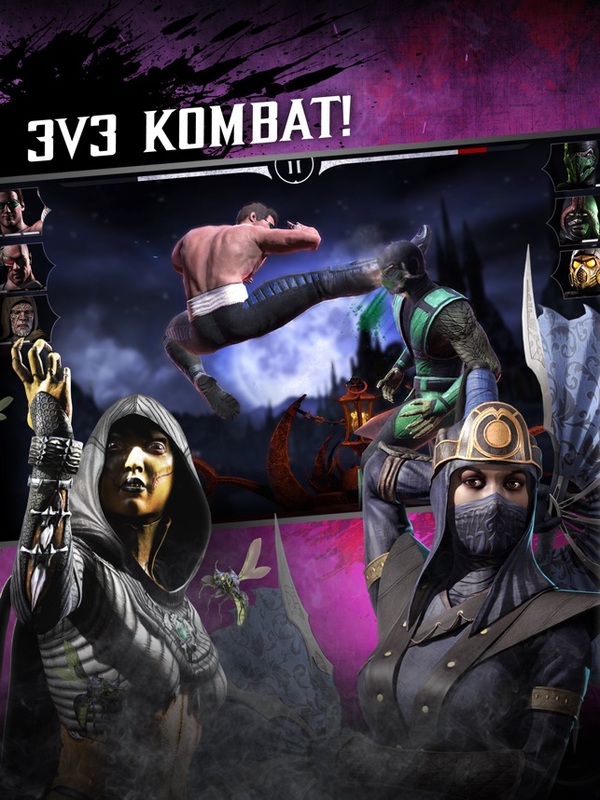 If you looking for some tips on how to play, check out this article: How to mangle people efficiently and cheaply in Mortal Kombat X: Hints, tips, and tricks, from Pocket Gamer. 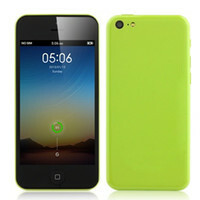 It is currently only available for iOS, with the Android version coming out soon. Josh decides to take on this game for this week’s video review. Enjoy. I am not sure how much explanation is needed for the game Mortal Kombat. 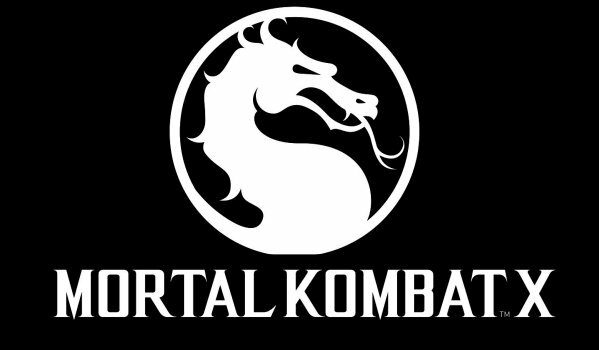 Hasn’t everyone heard of Mortal Kombat? Well if not, it is a video game that come out back in the 1990’s. 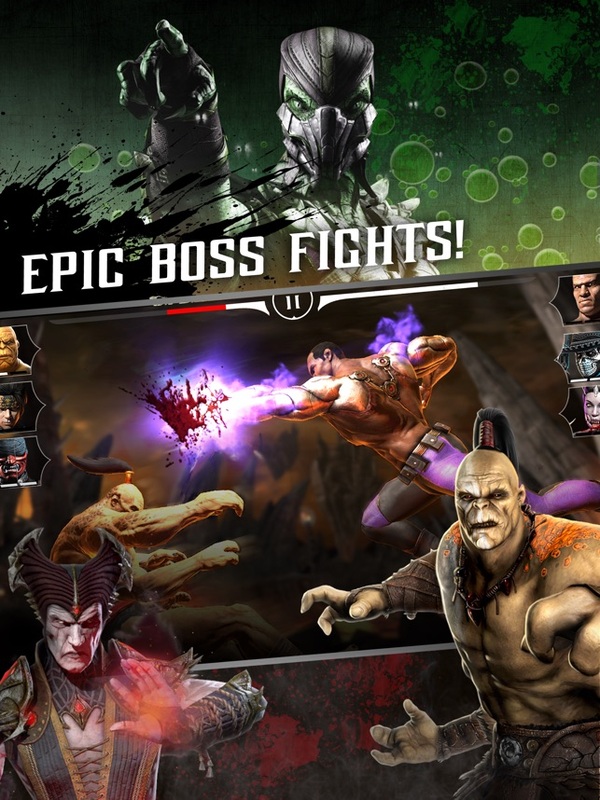 It first was a stand alone video arcade game, then it was a computer game, console game, and now it is a mobile game! 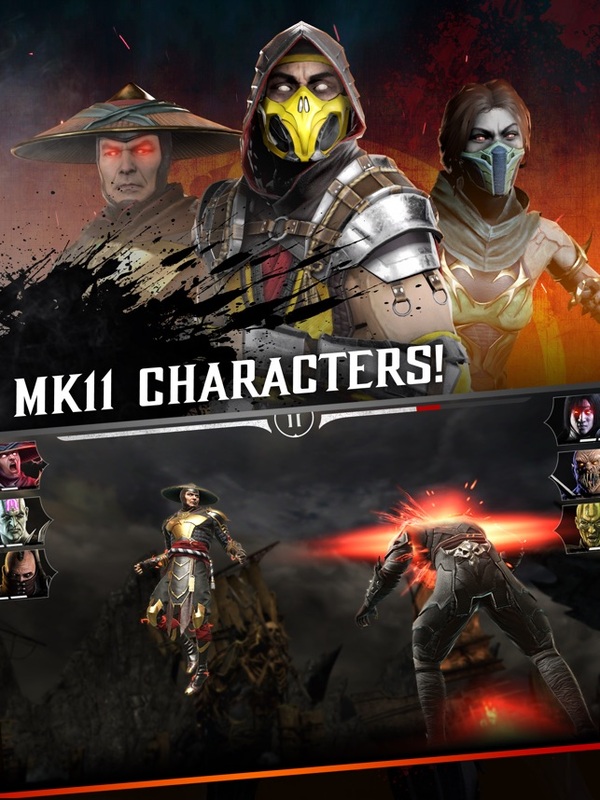 Mortal Kombat X, is the tenth version of the game. It is a 2D fighting game and your job is simple-knock the other guy out. This version of the game is very well done and a lot of fun. 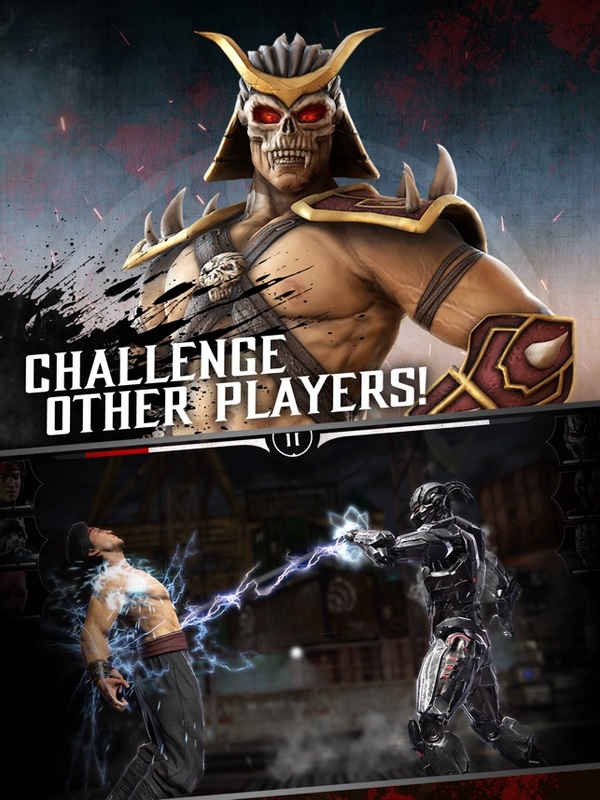 If you looking for some tips on how to play, check out this article: How to mangle people efficiently and cheaply in Mortal Kombat X: Hints, tips, and tricks, from Pocket Gamer. It is currently only available for iOS, with the Android version coming out soon. Josh decides to take on this game for this week’s video review. Enjoy. Enjoy this classic on your mobile device.